Collect actionable, real-time information about in-store conditions. Enhance the shopper experience and maximize sales by ensuring your products are presented at the right time and place in stores. By capturing real-time data in retail stores and being alerted to actionable issues, you can ensure that merchandising plans were executed correctly, reduce losses from out-of-stocks and other issues, and create a valuable audit trail to manage your merchandiser or broker performance. Flowfinity is flexible programming-free software that lets you create your ideal retail execution solution by customizing mobile forms and workflows for any business process, from the field to the office. As your business evolves, your Flowfinity solution can grow with you. 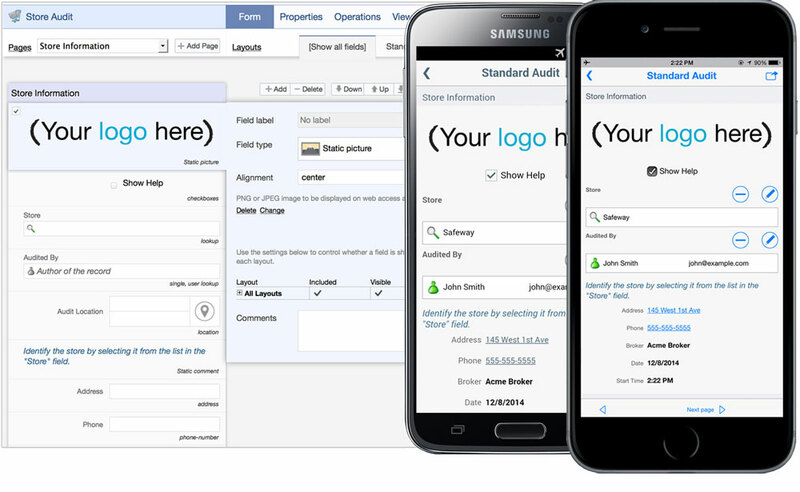 You can easily modify apps and forms anytime, and updates are immediately published to all users and cross-platform devices. 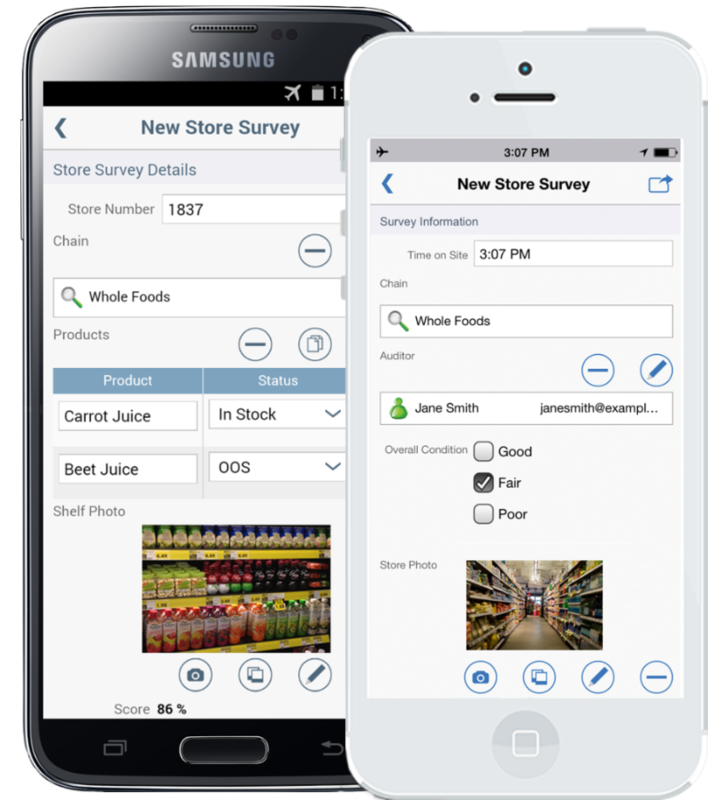 Flowfinity provides a centralized solution for creating, publishing and reporting on store surveys or audits. This allows you to standardize how store data is collected across channels, territories, retail chains and more. Retail execution data collected in stores is automatically sent to a central database that can be integrated with your existing back-end systems. "Over the past year, we've gone from using Flowfinity for conducting retail surveys to price surveys and on-premises surveys, and expanded the scope from about 300,000 accounts to more than 500,000 accounts across the country." "All of the (retail) audit data is submitted overnight, and can be reviewed by anyone in the sales department, up to daily if needed. Retail managers can download a report, highlight the issues, and disseminate that information to brokers." VP Trade Relations, McCormick & Co.